Trust you are doing well??. 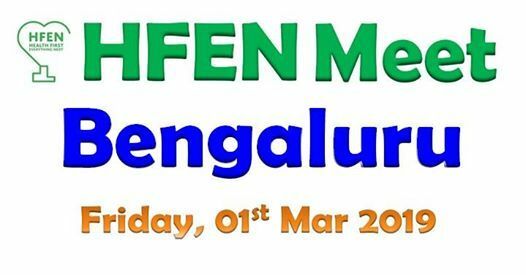 We are organising an HFEN Meet in Bengaluru on Friday, 1st March. 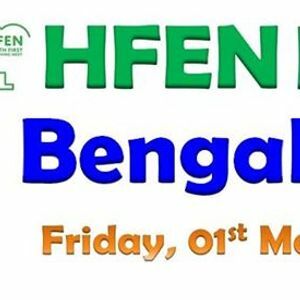 Please join this HFEN Meet with your family. We really love to see you all in person. Dear Head Motivators & Motivators - Please join this HFEN meet without fail. I really want to meet you in person and thank you.